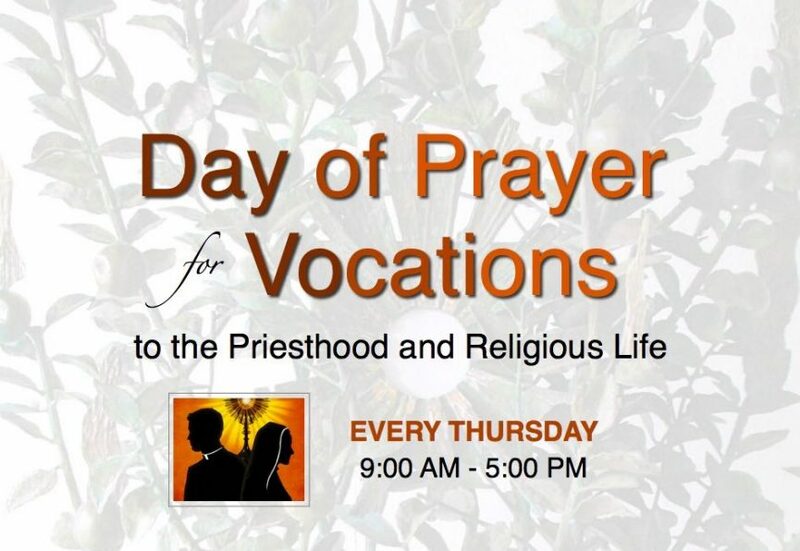 An increase of Vocations to the Priesthood. An increase of Vocations to Religious life. Families and the creation of a culture of Vocation.